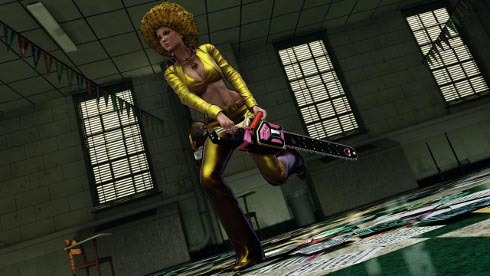 North American gamers who pre-order Lollipop Chainsaw will get exclusive bonuses. Amazon, GameStop, and Best Buy are all offering additional costumes to gamers who reserve a copy of the third-person action game. The GameStop bonus skin is arguably the pick of the litter. 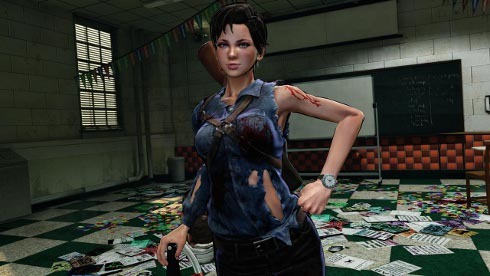 It lets main character Juliet look like Ash from Evil Dead. No Bruce Campbell super-chin, though. GameStop PowerUp Rewards members will also get a skin based on Jimmy Urine from the band Mindless Self Indulgence. Amazon will give you the Rockabilly outfit, which makes Juliet look like a pinup. Best Buy customers, meanwhile, will receive the Goth Girl and Foxy Funk costumes. I was just fine with Juliet's original outfit but maybe these other looks suit your tastes better. 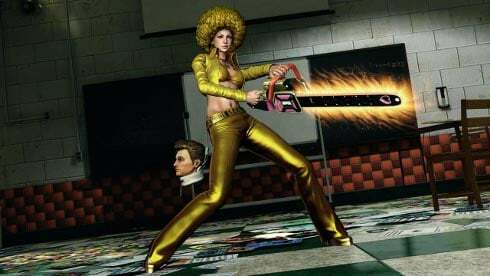 Lollipop Chainsaw stars high school cheerleader Juliet Starling. When a horde of zombies overtakes her town, she grabs a chainsaw and steps into the fray. However, these zombies turn out to be the least of her problems. 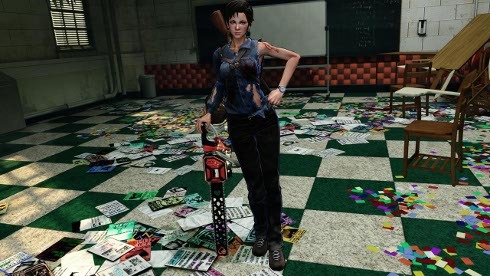 Chainsaw will hit the Xbox 360 and PS3 later this year.